Nassim Woods 3+1 $10,000. Penthouse $20,000. Upscale Grange 70 3+1 2000 sq. ft $8,500. 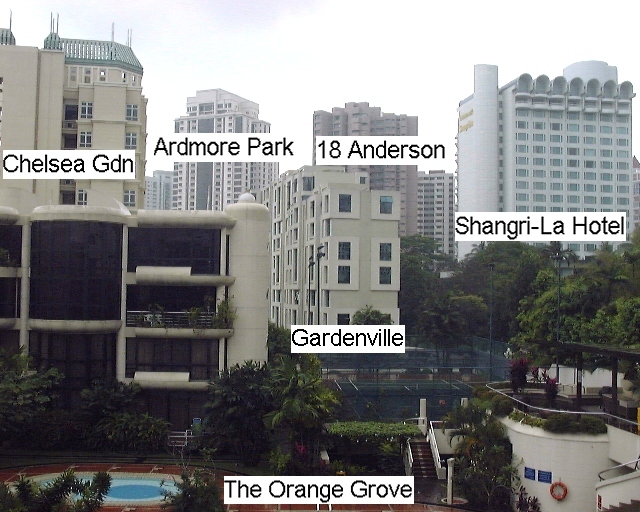 The Orange Grove 4+1 4200 sq. ft $12,000. 1.10 |Subdivision Rentals (various condos/houses). 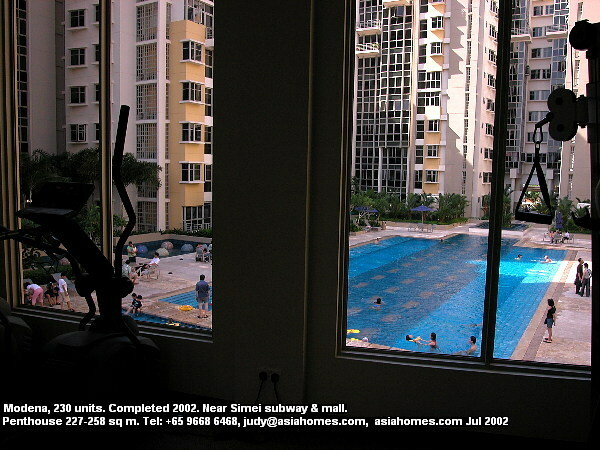 Free house-hunting for expats if rental closed if above S$2,500. 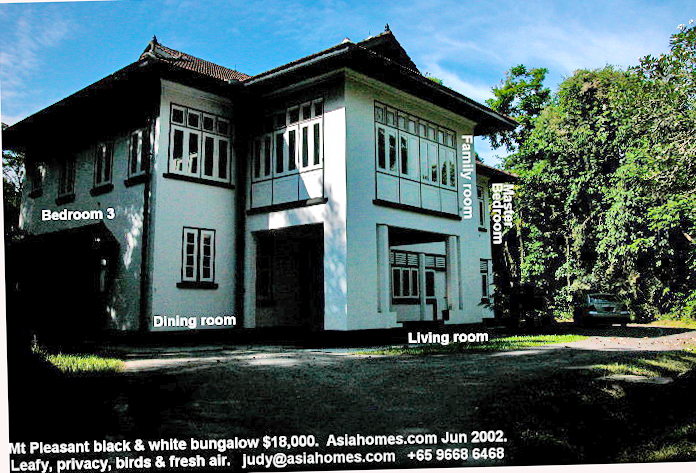 Email judy@asiahomes. com of tel: +65 9668 6468 for details. tel: +65 9668 6468 to view. Owners & Realtors: Be first to rent your condo to get the money to pay your bankers with one good S$13.50/90 days internet advertisement here. Your benefits are listed at: FAQ. 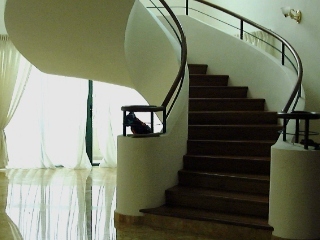 |How much was the property sold & other links? 3.1 |Personalised attention for foreign investors. 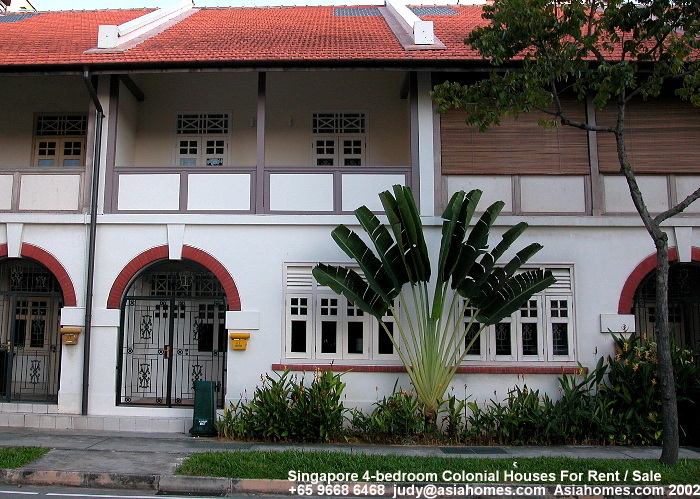 3.2 |Expats relocating to Singapore: Email/fax us the House-hunting form to save you time. 3.3 |Personalised house-hunting for busy managers. S$100/hour. The Draycott rentals in 1998. 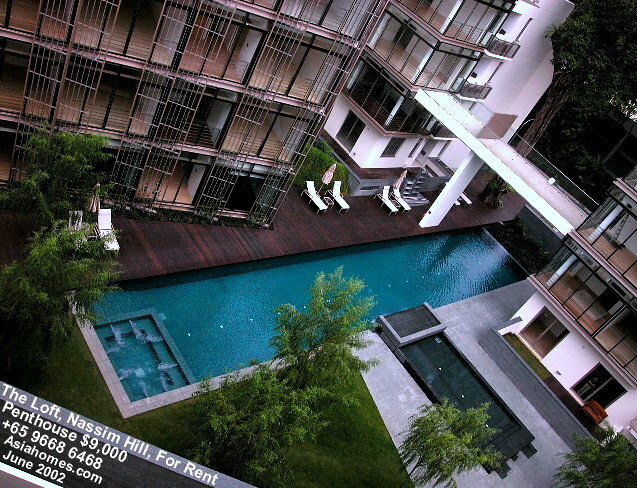 3.5 |Renting serviced apartments for expats. 3.6 |Rental management for absentee Landlords. 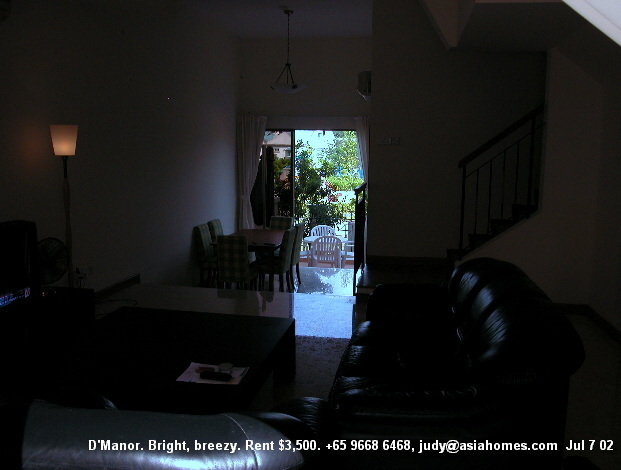 Dist.20 Brand new 2 and 3 rooms apartment. Fully aircon. Fully or partially furnished available. 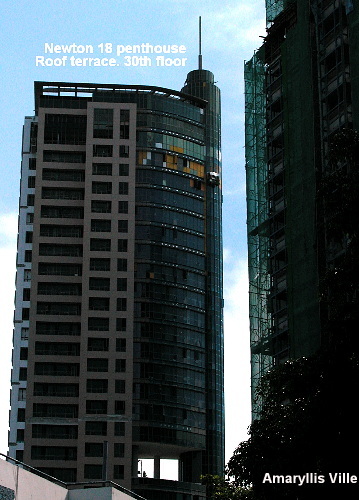 Condo facilities. Near shopping Centre / subway. 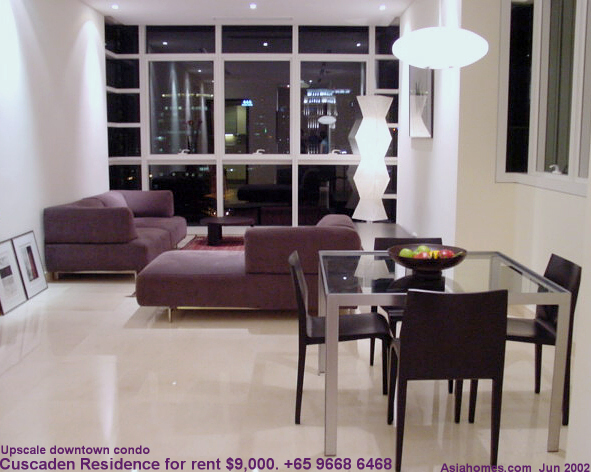 15 -20 minutes to downtown and Raffles Place. For enquiry, please contact Jeffrey Ho @ (65)2585307 or Email to hojeff@mbox4.singnet. 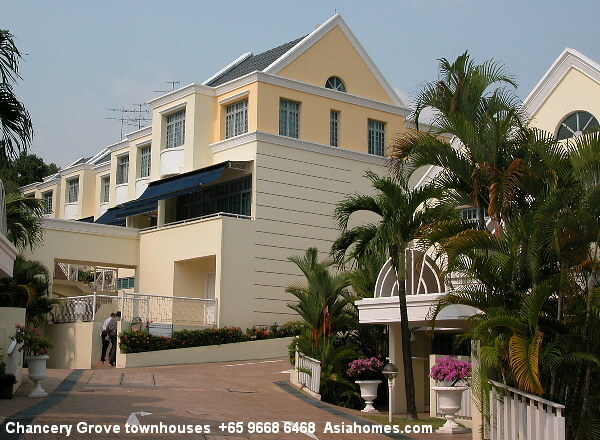 Upper Changi Road, 2-storey Terrace, 3+1, 2500 sq. 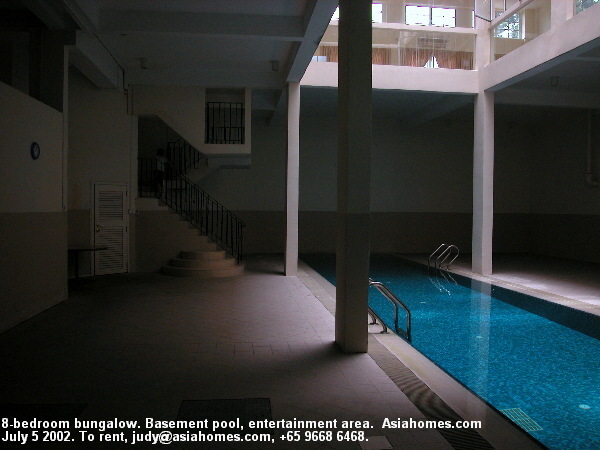 ft. Near Tanah Merah MRT, Spacious Front/Back Gardens/Car Park, Walking distance. 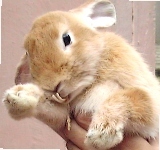 to Food Centre and Supermarkets, Near East Cost Beach. For Immediate Rental/Sale. Contact 94554452, email opgan@hotmail.com. 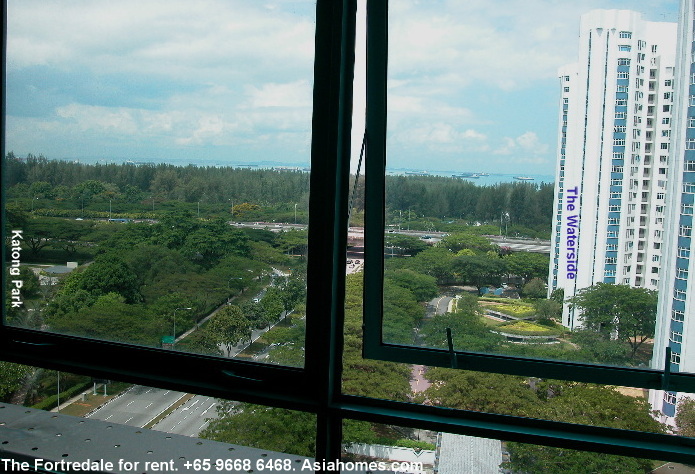 Minutes walking distance from Jurong East MRT station & Bus interchange. Store is available from 1st of December 2000 onward. Please call 92235507. 59: Jan 6 01: Nanak Mansions maisonette $4,500. 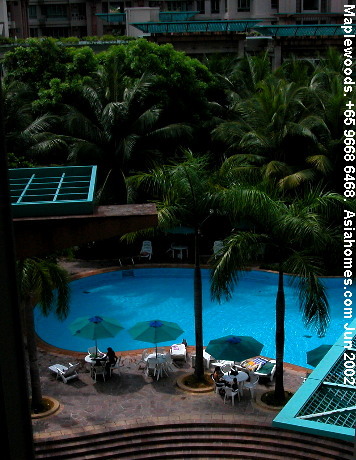 Expat who wants garden and pool. 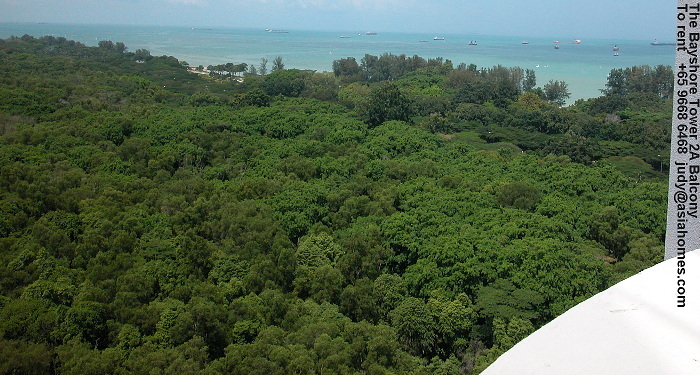 East Singapore. 57: Dec 28 00: Camelot, New, 4-bedroom floor plan & condo report. 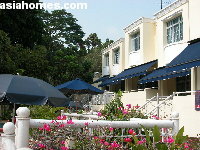 TWO Corner terrace, 5+1 and 6+1 Century Woods houses near American School from $8,000. $6,000 - $12,500. Near American School. NEW CENTURY WOODS bungalows/ corner & inter. terrace houses, 5+1. $8,000. D.10 NAGA SARI 2-storey bungalow. 6000/ 4000 sq.ft. Cul-de-sac. Fax: +65 256 0501, 4545 843. 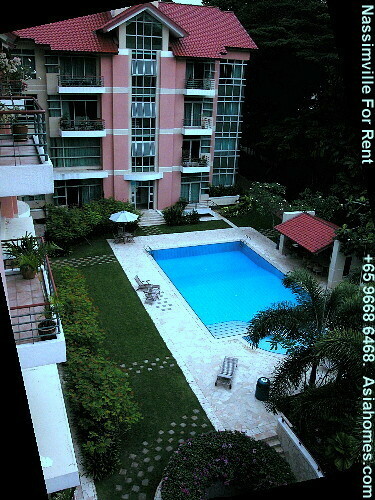 Asia USA Realty (Singapore) asiahomes.com Pte Ltd, Blk 1002, Toa Payoh Lor 8, #01-1477, Singapore 319074. House-hunting form to save you time.